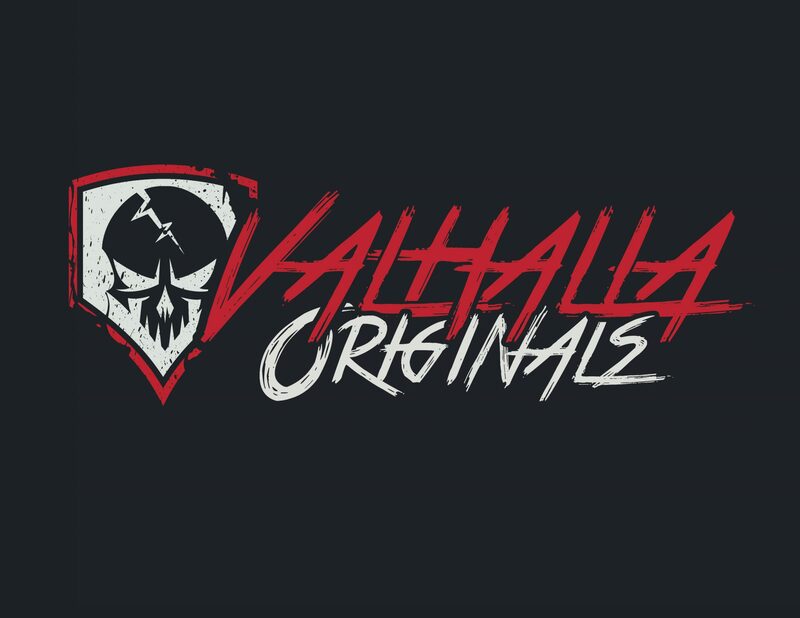 Valhalla Originals was a business that I had for a couple years and I wanted it to be very, "in your face" and grungy. 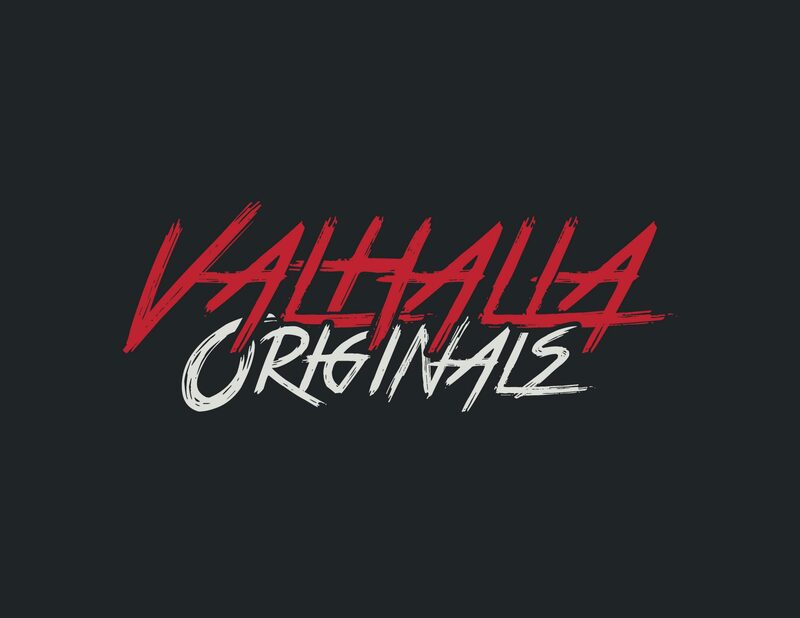 A skull was a must for the brand so, I took this harsh type and weaved the letters in between each other with the high contrast of red and off-white with an almost black. The resulting effect felt unique and definitely, "in your face".